CNS Healthcare offers a wide range of psychotherapy programs, which are designed to reach solution-focused goals established by the consumer. Psychotherapy is led by Master’s level, state-certified licensed clinicians. The programs are available in both group and individual settings. Our groups are helpful to individuals at various levels of readiness. Dialectical Behavior Therapy and Trauma Recovery Empowerment Model are evidence-based practices, which means these treatments have been studied and are proven effective. CNS Healthcare is pleased to offer psychotherapy for children and adolescents ages seven to 17 at several of our locations. Our trained and experienced staff are equipped to provide a variety of psychotherapy interventions and modalities, for children and adolescents, including Play Therapy, Cognitive Behavioral Therapy, Solution Focused Therapy and Substance Abuse Therapy. 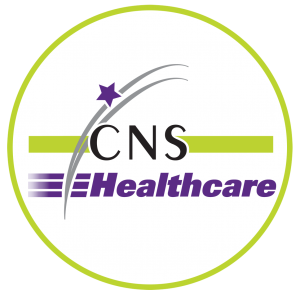 CNS Healthcare’s therapists have experience helping clients with a variety of problem areas.